I break down the newest movie from the Dragonball Z series. Is Battle of Gods true fan service, or a quick cash-in? Let’s find out now. DBZ is a tourny fighter. Like how Toriko focuses on food. The filler was kinda funny but…it was LONG! Did you know they also announced working on a new series based on this movie. Some say it was more of a pilot. “EPIC FORESHADOWING” There were things like how…like the Kai were important to training the heroes, Beerus’ master was seemingly a more powerful Kai. As any fan knows, the Kai have some sort of heirarchy. Kai [North South, East, West], King Kai, Supreme Kai. The wiki and I think one subbed episode said the Kai are “gods of creation” in one of those translation/meaning subtitles. Which I guess is the reason why there are other gods of destruction and why he was being watched by an apparent Kai. I took alot of time thinking about how the story would go if there was a series but the only thing I can think of is if they went into Hell [fought the devil or something], or went into the Past or Goku got sent to the future where he died before Cell. Sorry for the long post. This movie was decent to me, the filler could have been much worse though…it could have been like One Piece. We appreciate your comment. Have to say they really did foreshadow big time. 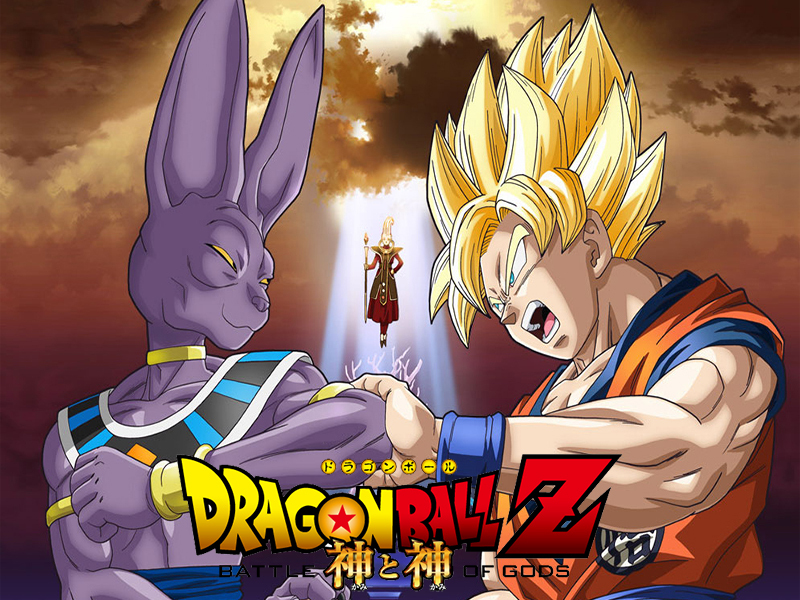 I look forward to seeing these other gods Beerus mentioned. The whole movie felt like one big set up.